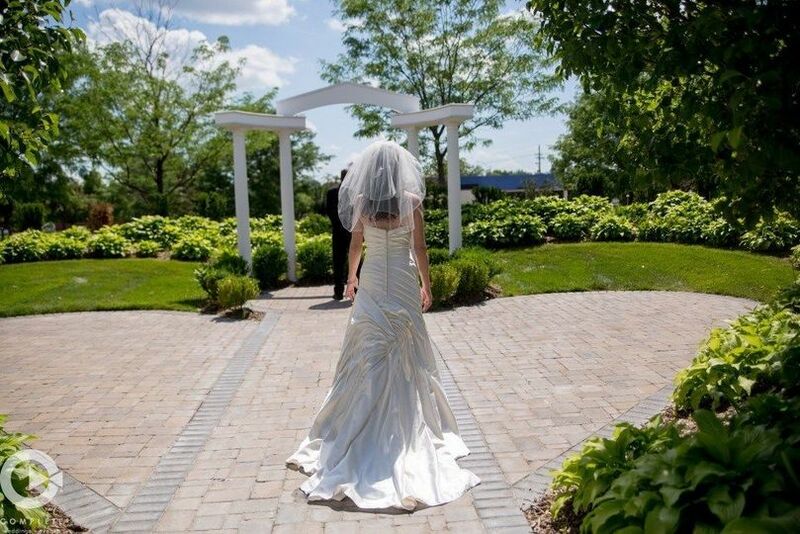 DC Centre is a beautiful wedding ceremony and reception venue located in Omaha, Nebraska. 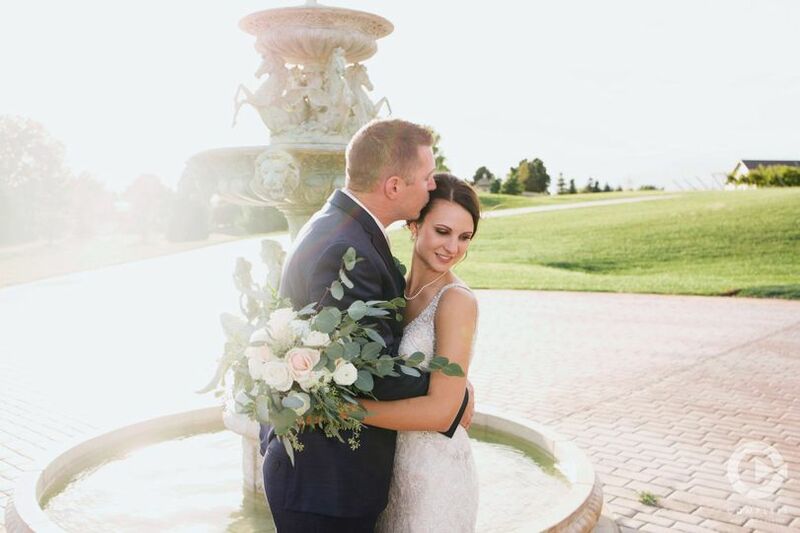 They pride themselves on providing exceptional service to each couple who chooses to get married at their venue, and believe everyone should be able to achieve the wedding of their dreams. They offer options for both indoor and outdoor spaces, and handle everything from catering and bar services to full event planning. Whether you’re looking for a large and luxurious even or an intimate gathering of you and your loved ones, DC Centre is the perfect venue. 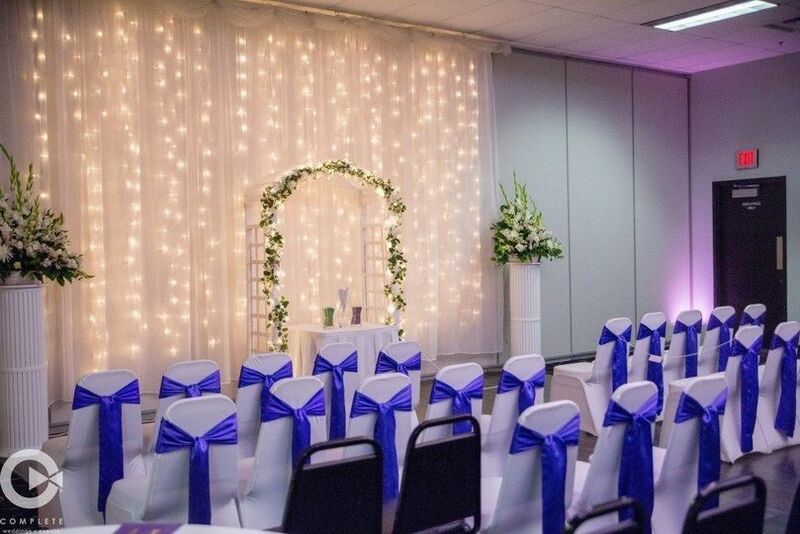 They have six elegant event spaces to choose from, with a maximum capacity of 1,200 people. That means no need to cut down the guest list to make room. 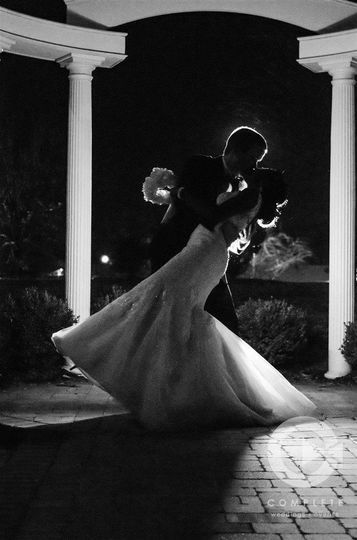 Couples can choose to get married inside or out, and parking, shuttle, and wheelchair access are provided. 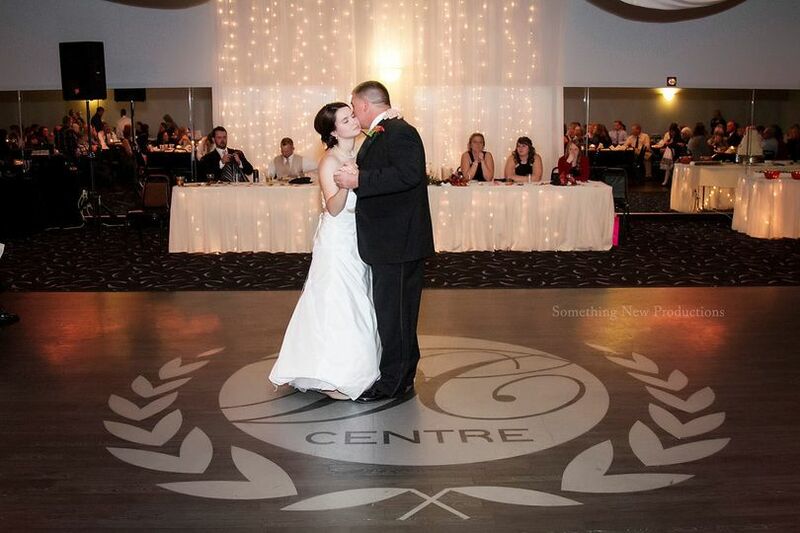 DC Centre is proud to offer a wide range of options for couples who select their venue. 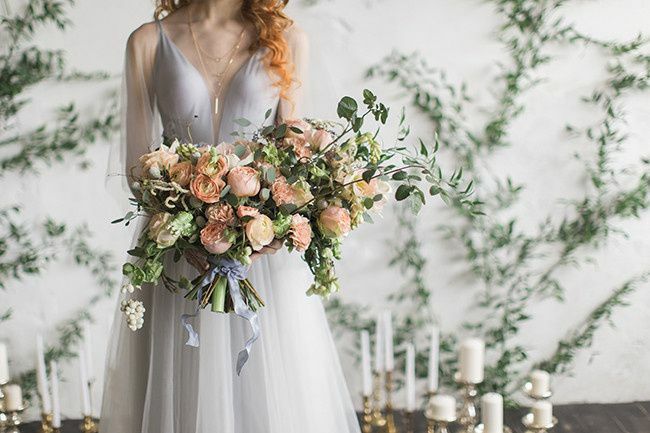 They know how important wedding days are, and want to make everyone’s ideas into a reality. 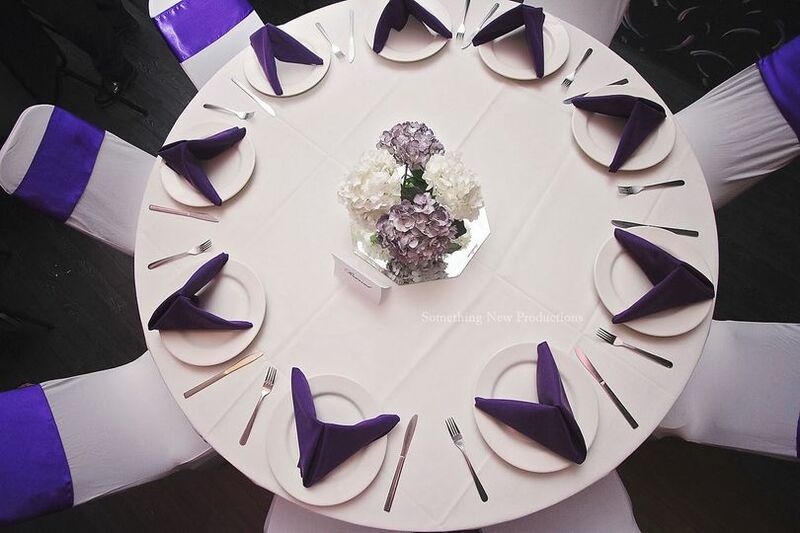 DC Centre offers a selection of event decor, including centerpieces, linens, chair covers, lighting, and more. In addition to the actual wedding day, DC Centre is happy to host the rehearsal dinner as well. They are an all-stop-shop for wedding events, so your loved ones don’t have to worry about traveling to multiple different locations. To make sure all your needs are covered, DC Centre offers couples all-inclusive packages as well. The in-house catering and bar services provide guests with a memorable meal and create for a romantic atmosphere at the reception. 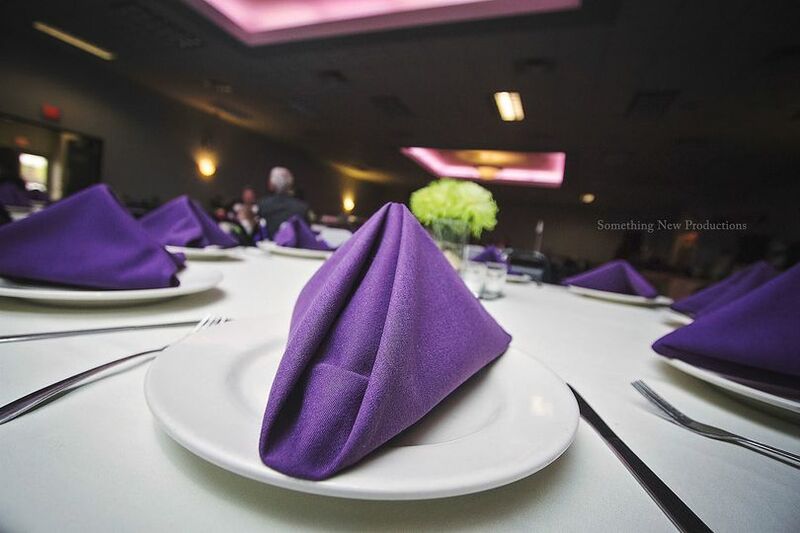 DC Centre offers hors d'oeuvres, plated or buffet meals, and menu tasting during the planning process. Their bar services include champagne toasts and signature drinks, as well as a variety of choices for beer, liquor, and wine. Professional bartenders and servers are provided for the duration of the evening, and will assist in set up and clean up of the event. The staff was so great to work with! They catered to what we wanted and what our visions were! Our room captain set up all of our decorations and did such a great job. He also made the night of our reception go so smoothly!! Everyone complimented the set up and the food! It was everything we imagined and I would definitely recommend to anyone looking to have an event!! Dream come true wedding at a budget. 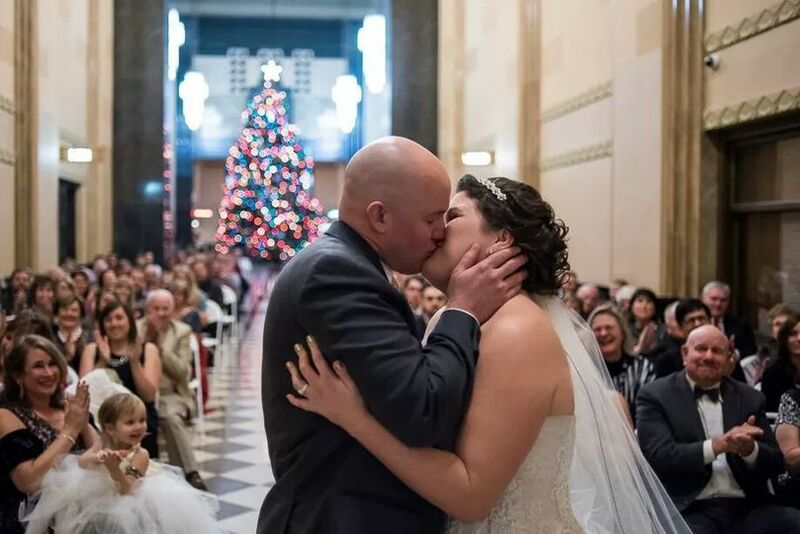 We got married on 11.24.18 at the DC Centre in Omaha, Ne. My husband paid for the entire wedding so we were on a tight budget.. BUT you would’ve never been able to tell! Dc Centre went above & beyond to make sure our day was more than perfect & working with Denise made the planning stress free! They provided the open bar and catered the food. They also did the decorations.. I did my centerpieces. Everyone raved about the food and how beautiful the venue was. I highly recommend them! Thank you so much for writing this beautiful review Maria! It was an honor to have worked with you on your wedding day. Congratulations again and best wishes! 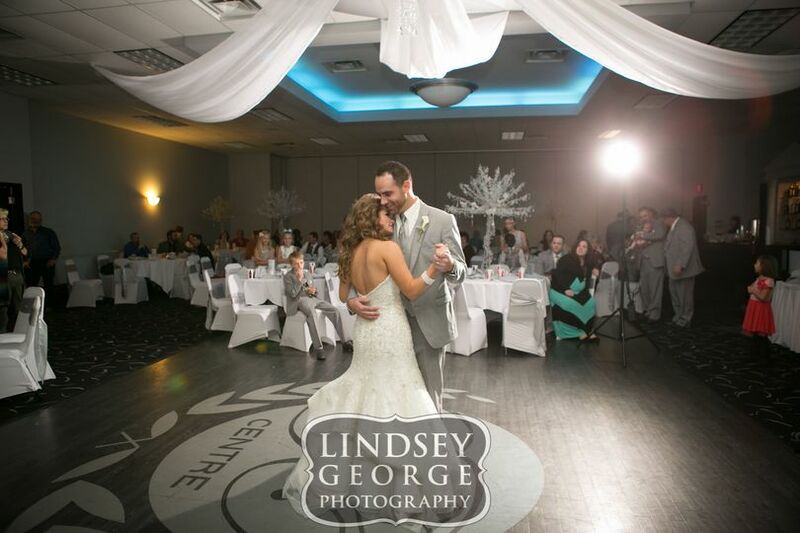 We absolutely loved our experience from start to finish. We love that everything is cooked fresh and inhouse, no catering required. It is awesome that they set up and take down everything for you also. To some, the price might seem like a lot, but this is the best bang for your buck you can get. There is so much more awesome stuff included that I haven't even mentioned. They made our wedding day go smoothly and took a lot off stress off of us. If you&apos;re looking for quality, elegance and stress free, look no further than DC Centre. 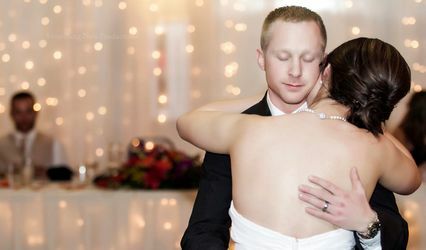 They have the magic formula when it comes to giving you your dream wedding while working within your budget. DC Centre does more events every year than any other venue in Omaha so experience is by far their strongest asset. We have always enjoyed working with their professional staff and continue to value DC Centre as a partner in the event industry. DC Centre always does a great job taking care of their clients and facilitating wonderful events. 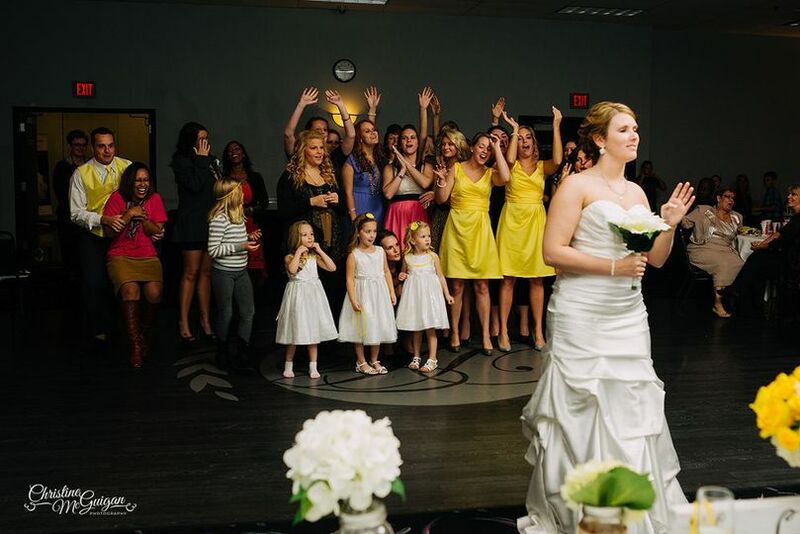 We love performing weddings there! Such nice attention to the Bride & Groom&apos;s needs. 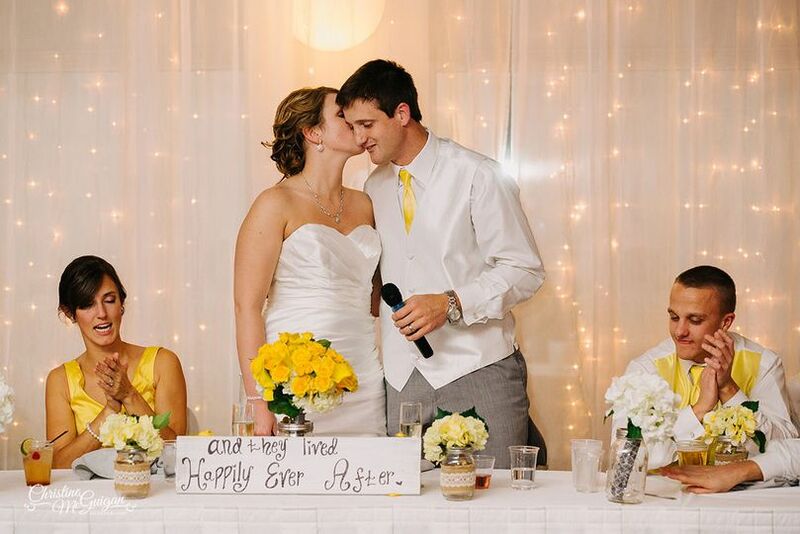 Your wedding can be whatever you want it to be here.